Zac Vran is a Canadian actor and dancer born in Vancouver, British Columbia. He began performing at the age of 3 when he was inspired by the dynamics of dance. He has since trained and competed in all styles of dance including hip hop, contemporary, jazz, tap, modern, and ballet. With an affinity for urban movement and lifestyle, his focus naturally turned to the broad range of styles of hip hop. There, his background in competitive gymnastics, and his combination of fundamentals and flare has made him a recognizable young artist in the Canadian dance scene, and a member of the well known hip hop crew FRESHH. Just 18 years old, Zac’s resume is already extensive and shows his versatility as an artist. At the age of 10, his musical theatre background landed him the role of Harry in Vancouver Playhouse’s musical Oliver. He was cast in the music video for country singer Dallas Smith’s “If It Get You Where You Wanna Go” and has opened for Carley Rae Jepsen, Mariana’s Trench, Hedley, and Victoria Duffield for We Day at Rogers Arena. Zac was also a lead dancer in the closing ceremonies for the 2010 Winter Olympic Games, performing alongside Canadian rapper K-OS. A defining moment in Zac’s dance career was when he and his dance crew FRESHH became the runners up on Canada’s Got Talent. 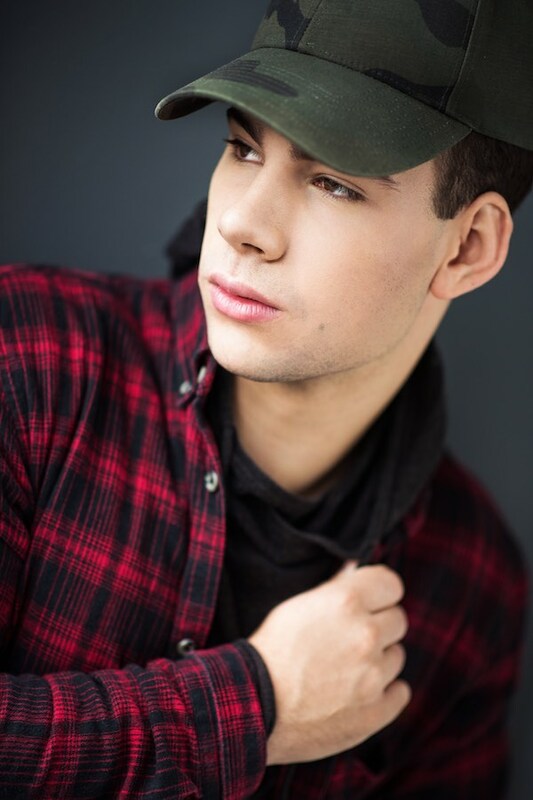 In 2013, Zac auditioned for the second season of Family Television’s series The Next Step and was cast as the series lead “Hunter” over hundreds of young males across Canada. He was brought back for season 3 which will debut in March of 2015. The Next Step is currently airing Fridays at 7:30pm on the Family Channel. When not on set, Zac teaches workshops, choreographs internationally, and performs at private and corporate events. A movie buff, he also likes going to movies with friends regularly. Always a student, Zac is currently training in parkour and dances at Harbour Dance, Studio 604, Praise Team and Fresh Groove.